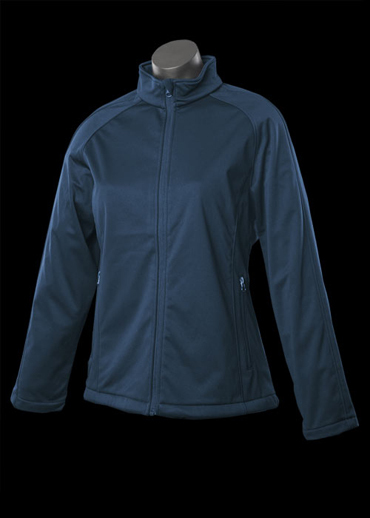 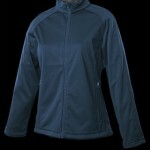 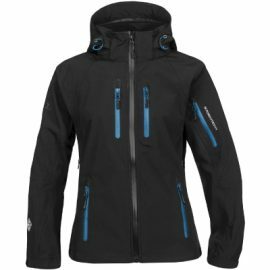 The Aussie Pacific Stirling Ladies Softshell Jacket has a 3 layer fabric and made from 100% polyester stretch. Microfleece lined. 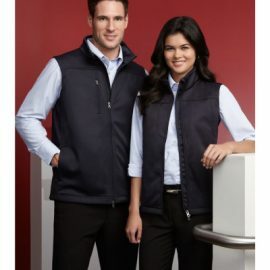 3 colours. 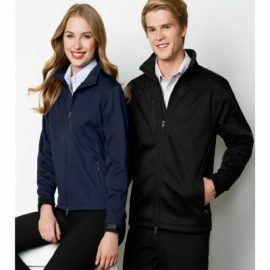 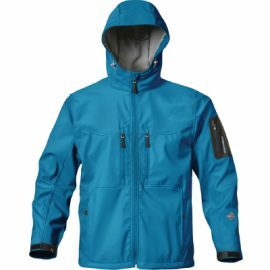 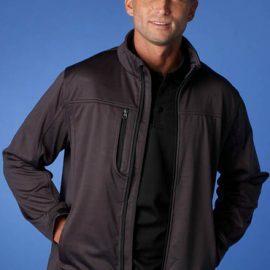 Great branded soft-shell jackets.